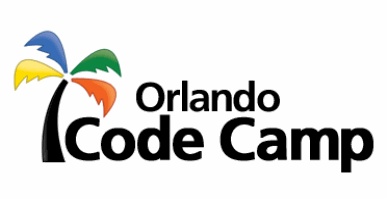 Orlando during Spring Break probably wasn't the best idea, but luckily I got to go to the Orlando Code camp instead of fighting people at Disney. I had a good time talking with people about Vue.js. Great catching up with the other speakers and so many friendly faces among the attendees.